This week @ Sangha....take two! So this week was supposed to be a talk from me on Fold#5 of the Eightfold Path, following on from last week's talk on Fold#4. Only last week's talk didn't happen, because by 7.20pm, Neil and I were the only ones who appeared to have braved the rain and cold to get there. So we packed up the tea and bikkies and went home. Last week Gawaine re-capped and explored further the idea of 'speech' that's appropriate to the path. 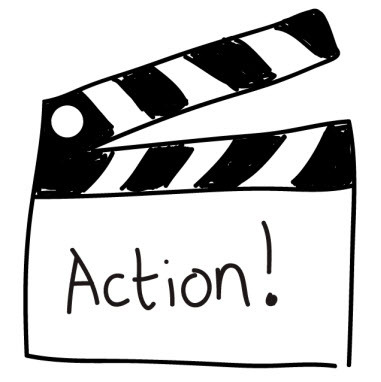 The next cab off the rank is 'action'. There is even going to be a little present to take home with you this week. I hope to see you there. Over the course of October, there's going to be a free online collection of talks, podcasts and Q&As with various mindfulness and meditation teachers, including many of the people we regularly talk about at Sangha (e.g. Rick Hanson, Tara Brach). I've registered to see what it's like. Here's the link if you're interested. Also, those of you who are newer to Sangha might not know about the Secular Buddhism Australia Facebook Page that I run, as well as my blog which contains short essays on particular topics relating the dharma to every day life. Feel free to follow either or both. 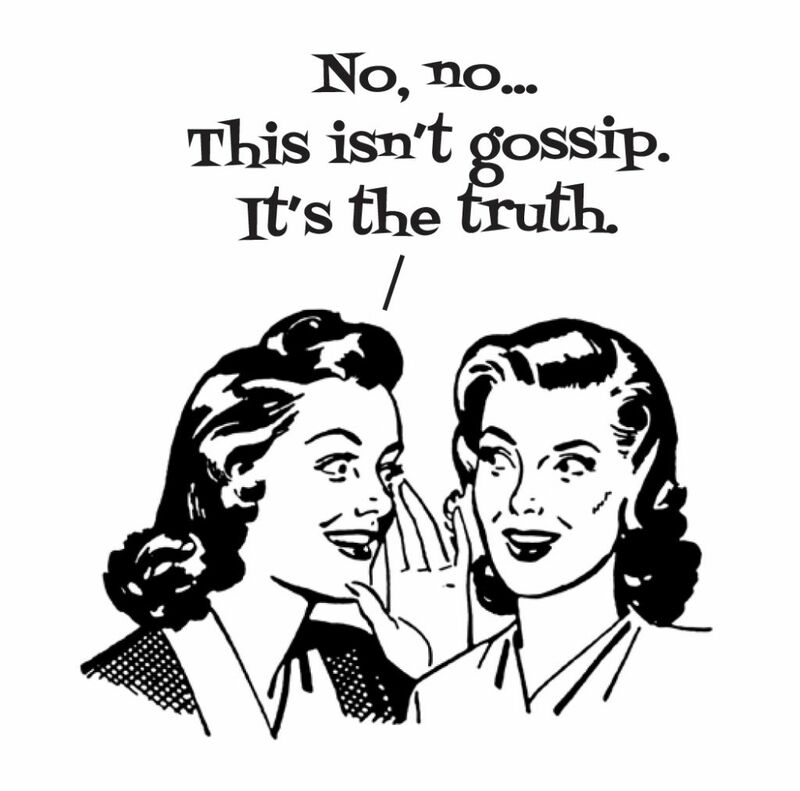 This week @ Beaches Sangha - gossip! 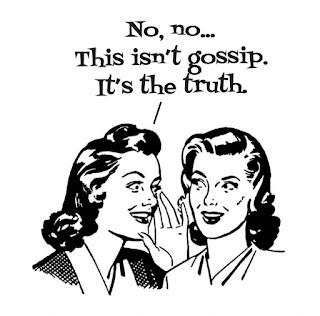 This week at Beaches Sangha we have Gawaine Powell-Davies joining us to give a talk titled 'Right Speech - But What About Gossip?'. It sounds like an interesting talk, as they usually are with Gawaine. I predict 'Right Intention' will be relevant in there somewhere, what do you think? I hope you can join us. We've just had a last minute adjustment to our program for this week, as I've decided to join Betsy and Winton on the retreat they're leading this weekend. So Neil and I are swapping weeks. He'll run his open discussion this Thursday night, and I'll continue with the eight-fold path on the 24th. I hope you can make it - they are always interesting and enjoyable discussions.